New to Bloglovin? 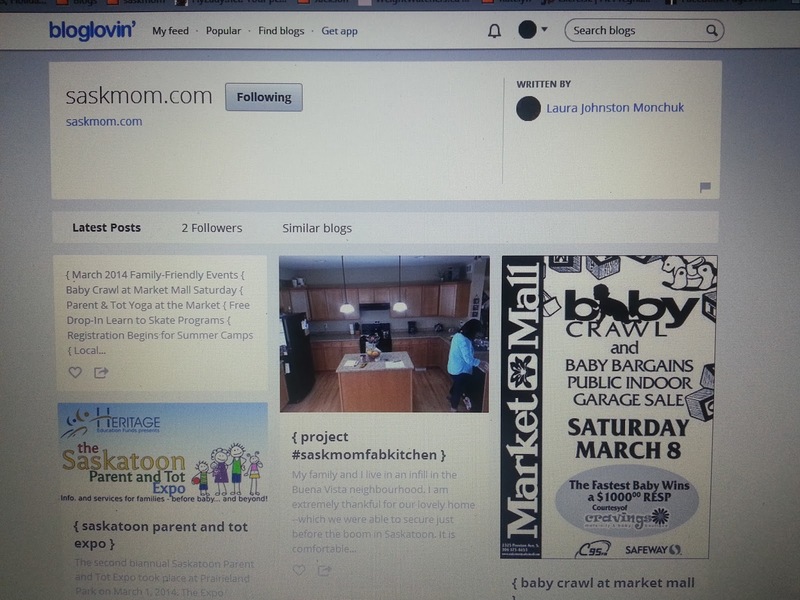 It is a simple way to keep up with your favourite blogs -- like saskmom.com -- in one spot. You can access it from a phone app or your computer or both.